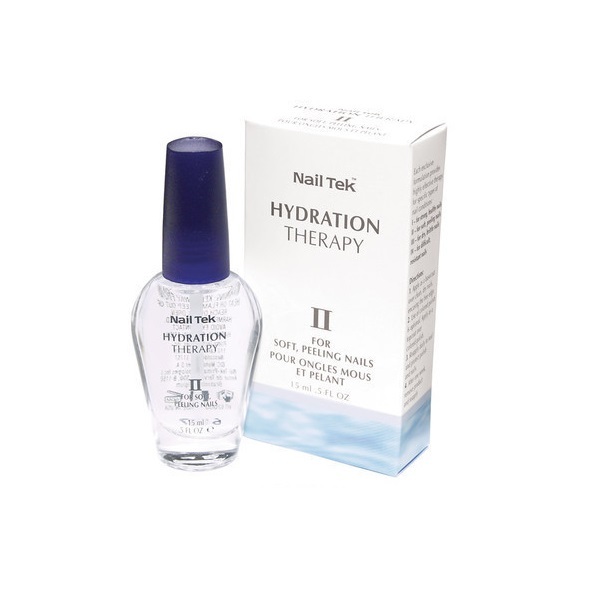 Each of the HYDRATION THERAPY formulations provide effective nail therapy for specific nail conditions. 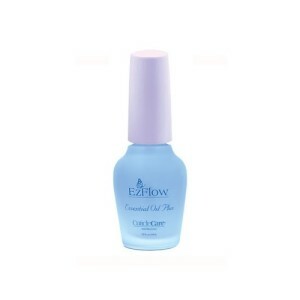 Applied as a base coat, HYDRATION THERAPY provides therapeutic benefits as well as phenomenal polish retention. 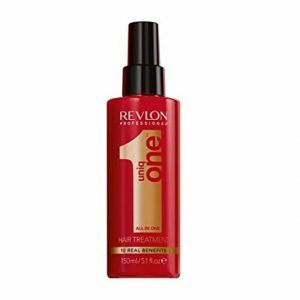 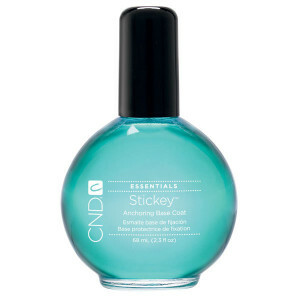 HYDRATION THERAPY dries quickly to a super high-gloss finish. 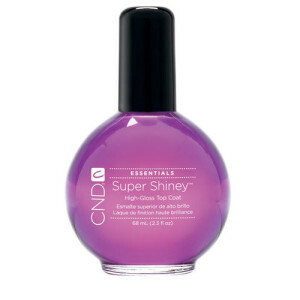 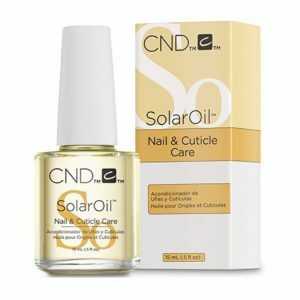 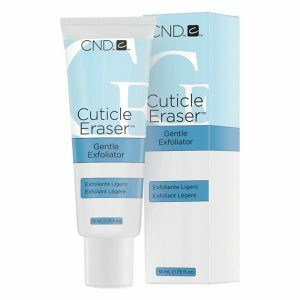 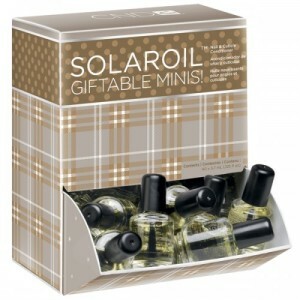 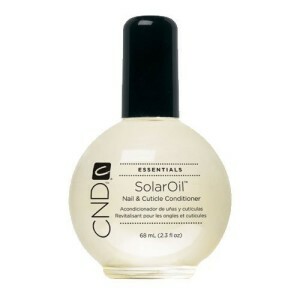 When reapplied daily, it seals and protects while developing stronger, healthier, more flexible nails.